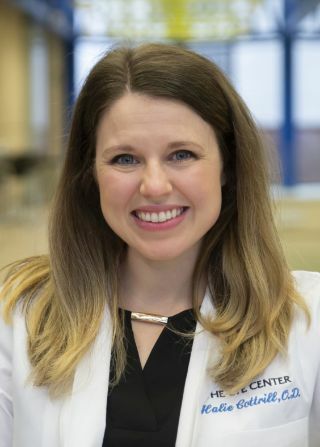 Dr. Cottrill currently serves SCO as a clinical instructor where she supervises student clinicians in the Adult Primary Care and Low Vision Rehabilitation departments. A West Virginia native, Dr. Cottrill earned her undergraduate degree in Chemistry at Wheeling Jesuit University in Wheeling, WV. 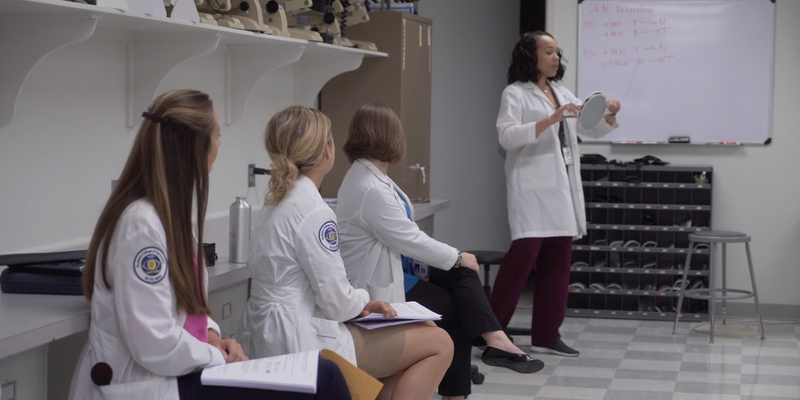 After earning her Doctor of Optometry degree at Southern College of Optometry in 2016, Dr. Cottrill completed a residency in Low Vision Geriatric Optometry at the Birmingham VA Medical Center in Birmingham, AL.